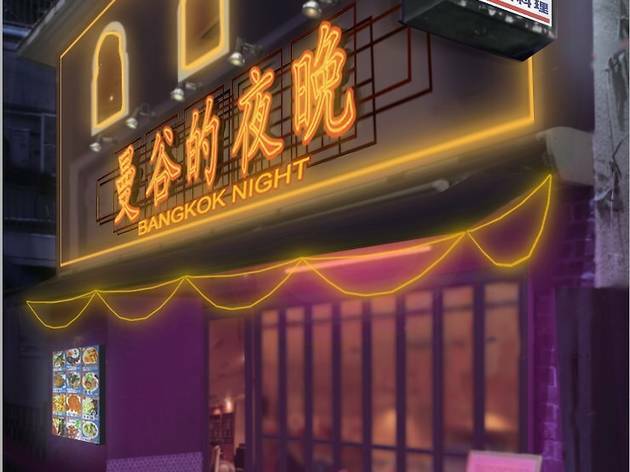 Bangkok Night closed on January 31, 2019, and moves to Roppongi in April 2019. 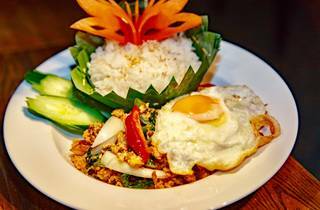 This aptly named Thai eatery does a good job at making you feel like you've been transported to Bangkok, despite being surrounded by a cluster of Spanish restaurants on Shibuya's Spain-zaka behind the old Parco. 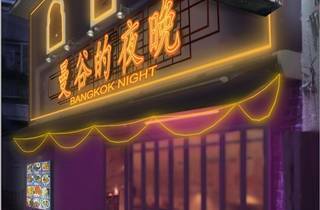 The interior is dazzling, with fantastical lighting and lots of colours, and definitely carries more than a hint of a southeast Asian vibe. 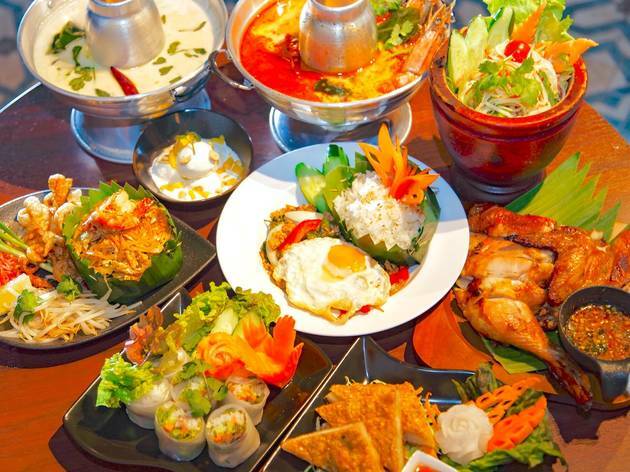 Besides regular favourites like tom yum goong, gapao rice, khao man gai and green curry, they also offer over 50 original dishes created by the Thai chef. 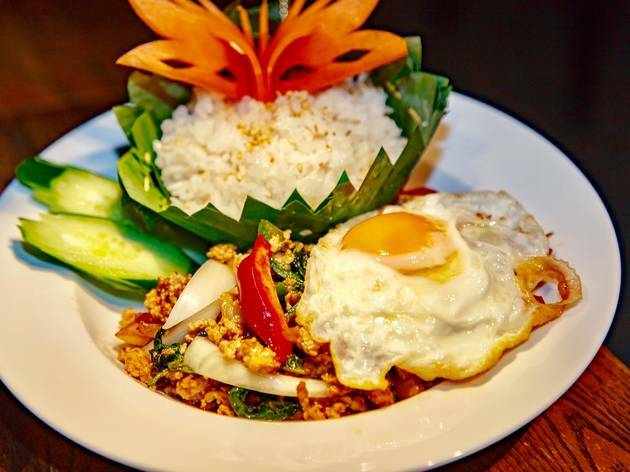 Lunch hours are exceptionally long (11am-5pm) for Tokyo, making Bangkok Night perfect for a late lunch or snack. 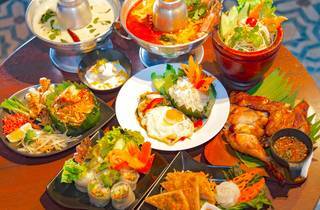 The best Thai Food that I've tried.